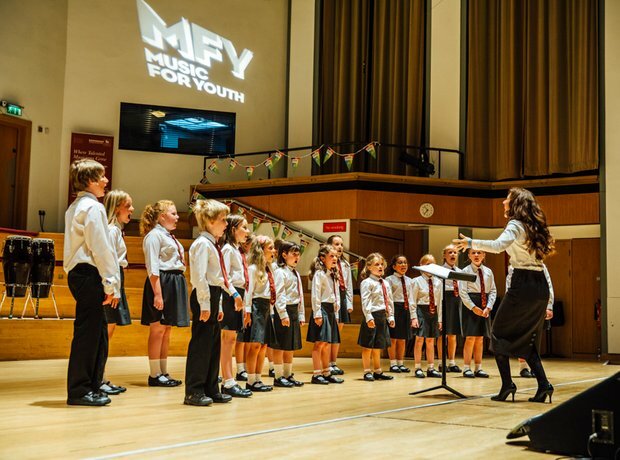 Another day, another stage of choirs at the Music For Youth National Festival! Day Two saw choral fans descend on the Adrian Boult Hall... and we've got all the amazing pictures. Kicking off with Tuba Juba Duba (an excellent title if ever we saw one), this euphoric brass group aged between 13 and 18 wowed the crowd with their lively performance - even managing a Grand Galop by Offenbach!